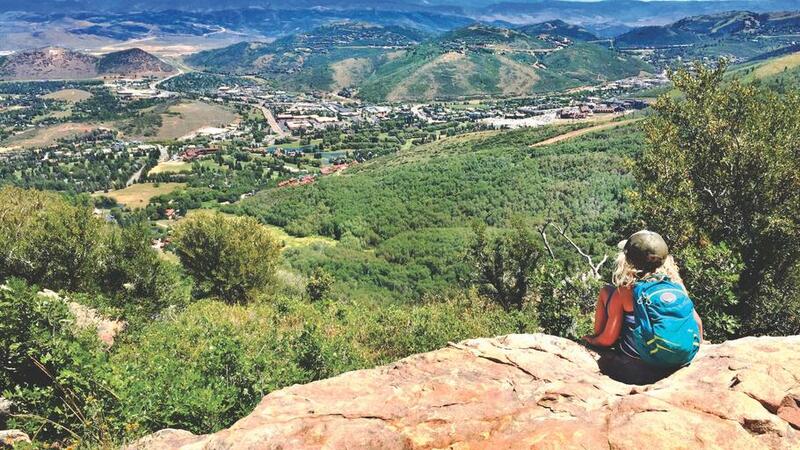 Park City is quickly becoming a year-round destination for those looking for a true mountain town experience. 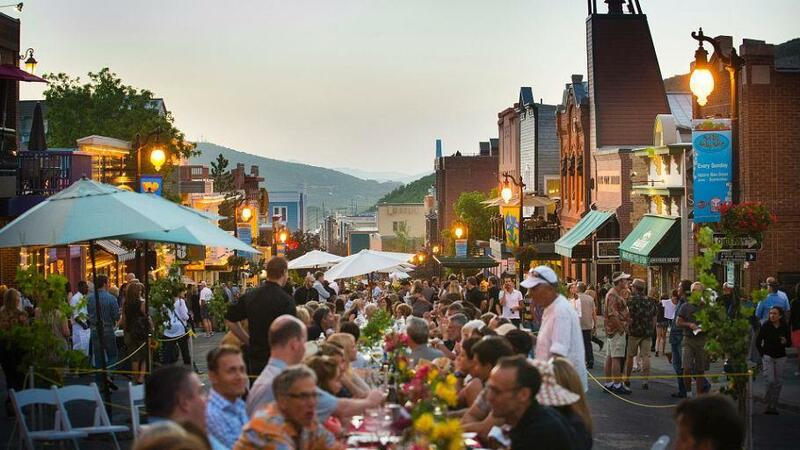 Winters are booming; visitors from around the globe are flocking to this mountain town mecca, in hopes of skiing the “Greatest Snow on Earth” on the picturesque blue bird day, stargazing during the annual Sundance Film Festival or just cruising the scene of Historic Main Street’s shops, galleries and restaurants. The vibe of the winter season is a must for all to experience. 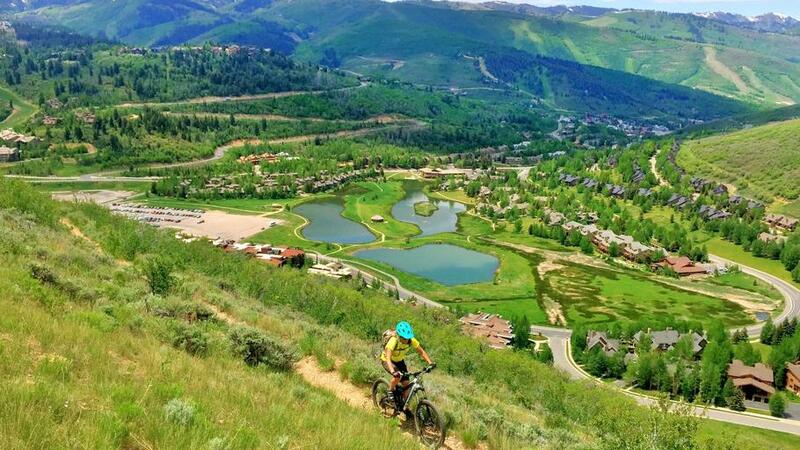 With the snowmelt comes the quieter side of this mountain town, but the word is out and now the streets that were once vacant during the “mud season” (the term the locals use to describe the time between being able to ski and when the trails dry out enough for summer pursuits) are now bustling with action. 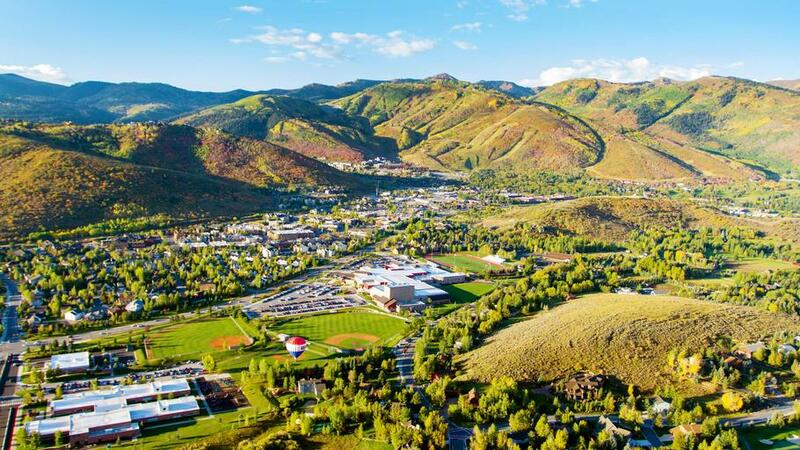 With average summer temps in the 80’s, zero humidity and a town that sits at nearly 7,000 feet in elevation, this is the perfect summer getaway. Bring the family for a quick weekend or stay for an entire week. Either way, the options are endless and ageless. 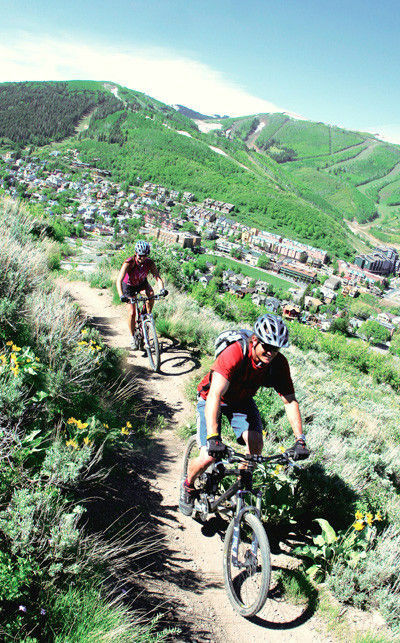 Hit the alpine coaster at Park City Mountain, the ropes course at the Utah Olympic Park, rent cruiser bikes to pedal the many miles of paved paths, jump on a scenic chairlift ride at Deer Valley Resort, go bird watching at the 1,200 acre Swaner Preserve & EcoCenter, book an afternoon whitewater river trip on the nearby Weber River, check out the local scene at the weekly farmer’s market every Wednesday, try stand-up paddle-boarding from Pebble Beach (yes, there is even a beach in this cool mountain town), spend the day at the Park Silly Sunday Market (Sundays June 4 – Sept 17th), and…if you still need more...head to one of the local outdoor concert venues for a free evening of music. This is a family vacation made easy! …OR take some much-deserved us time and leave the kids, dogs and friends at home and enjoy a little (or a lot of) quality time with your significant other to reconnect and just relax. 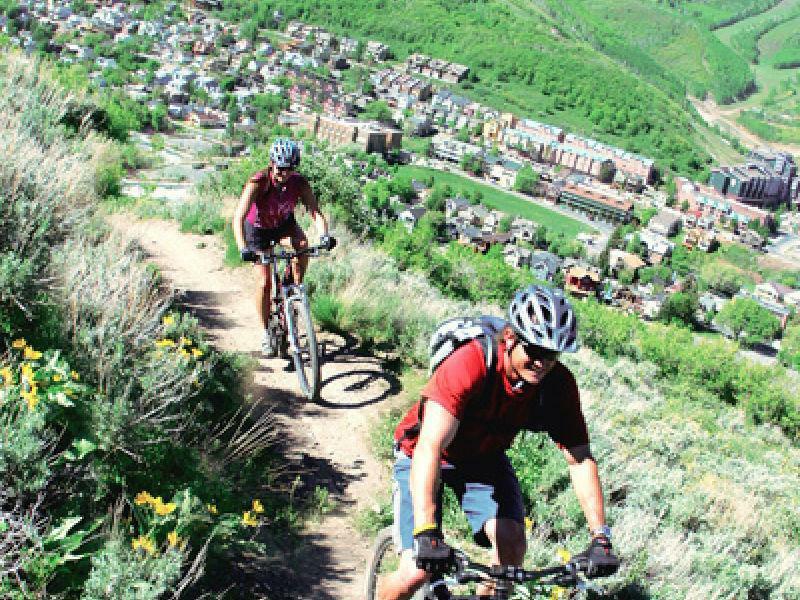 Summertime is the time for deals in Park City…think luxury lodging minus the luxury rates of the winter season. Also, many restaurants offer summer dining deals. Be sure to pick up the local newspaper, The Park Record, for more information. 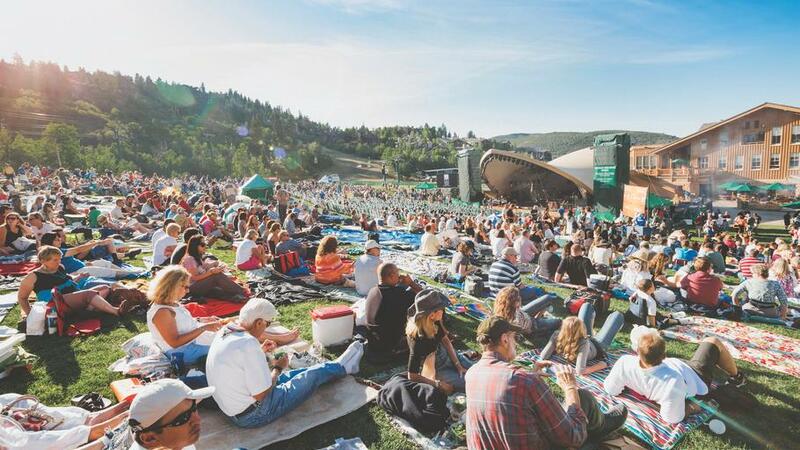 Most evenings throughout summer you are likely to find a free outdoor concert, so grab a picnic basket, your favorite beverage, a blanket and enjoy a cool summer night grooving to the soulful beat of music. 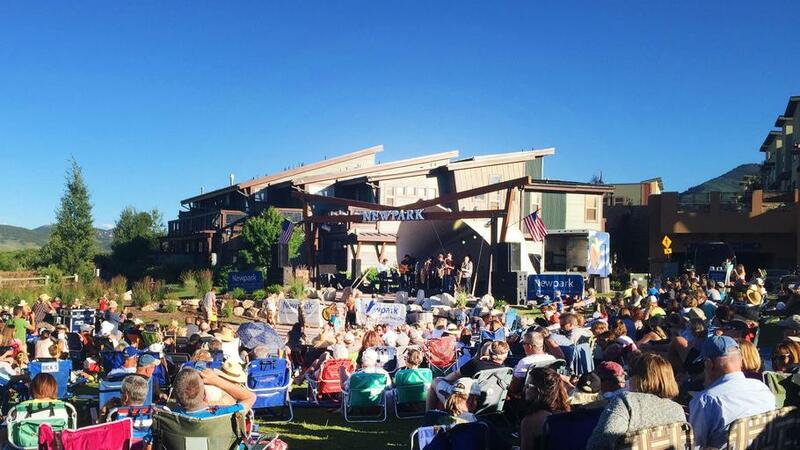 Check out MountainTownMusic.org for a full list of free summer concerts. 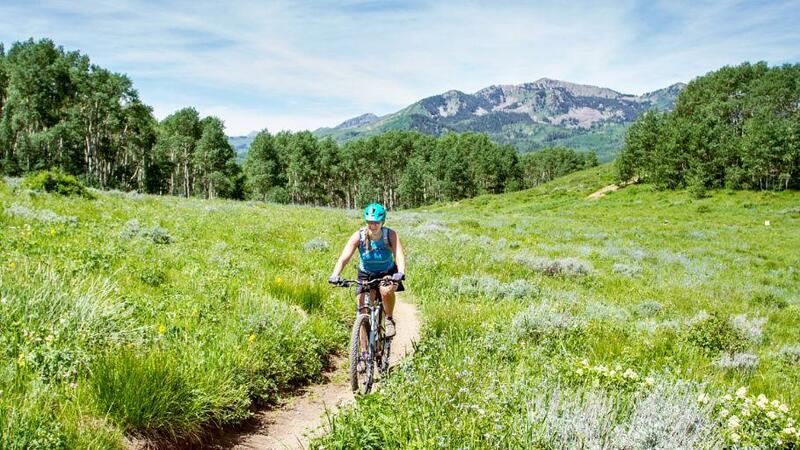 Whether you pack your hiking boots or your mountain bikes, this mecca and its beloved 400-miles of trails will allow you to earn your vacation overindulgence at one of the many fine-dining locales. Brunch on the deck of the Stein Eriksen Lodge followed by hiking the Mid-Mountain Trail. 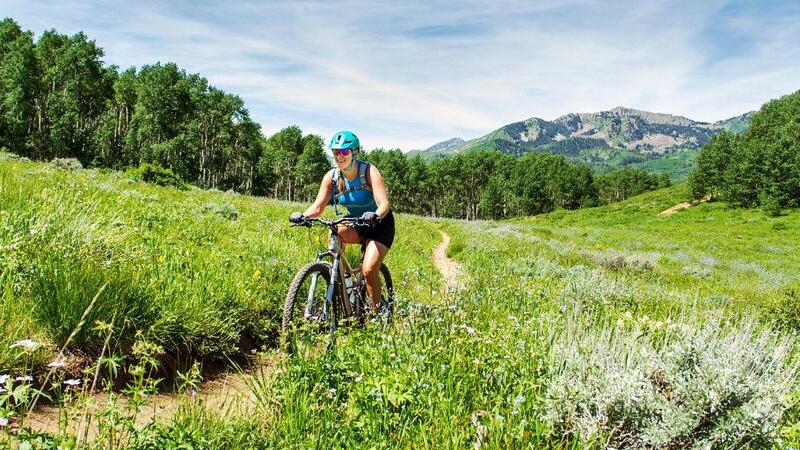 Hike the Spiro Trail at Park City Mountain then head to Silver Star Café for après’ on the patio. Breakfast on the deck at the Deer Valley Grocery Café followed by SUP at neighboring Pebble Beach. 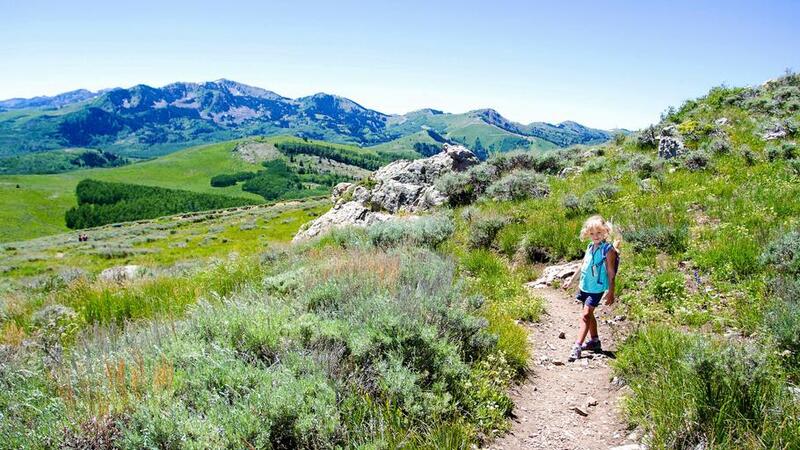 Hike the Lost Prospector Trail then head to the Blind Dog Restaurant for nightly happy-hour sushi specials. 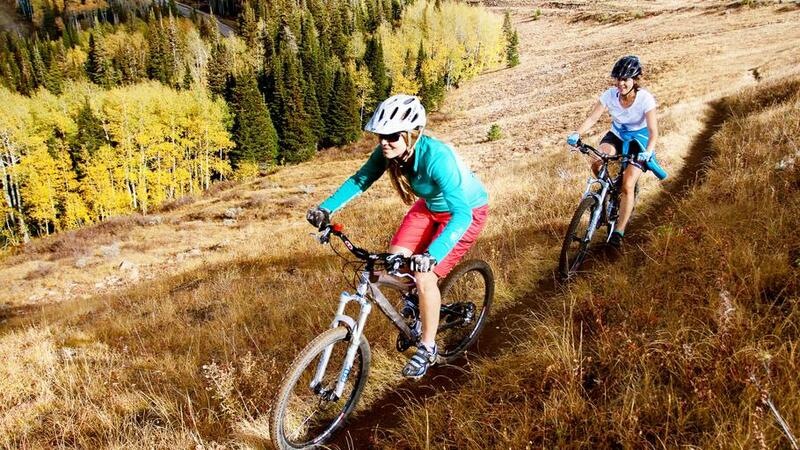 Mountain bike in Round Valley and then head to Maxwell’s for pizza on the patio & the free outdoor concert on Thursdays.